For every three murders in America, one goes unsolved. This statistic is quite worrisome, and you would be wrong if you think those numbers are exclusively for homicide. In this country almost 7,000 people die every day. Making it quite hard for there to be a conclusion drawn for every murder investigation there is. How is it possible for investigators to close the book on every single murder? Do you believe there is a special division for each spontaneous human combustion case there is? We don’t either, because more than likely there isn’t a special division created just for this kind of thing. At some you have to move on to the next solvable case and count that one as “unsolved.” However, you’d probably think that since there are more notable names on the morgue’s list of guests, investigators would do everything in their power to seek out some sort of answer for the public who is mourning. But if a case is unsolvable it will be unsolvable no matter how much notoriety the recently deceased had, and the pop culture history is flooded with celebrity deaths that police have done nothing but shrug a shoulder to in response. It’s sad, but today this is world we all live in. Murders go unsolved regardless of who you are, only leaving tons of room for mystery and conspiracy to arise after these seemingly quite eery deaths. Here is a list of 15 great examples of celebrity deaths of which to this day have gone unsolved. Give us your honest opinion and let us know which death you believe has the most mystery behind it. 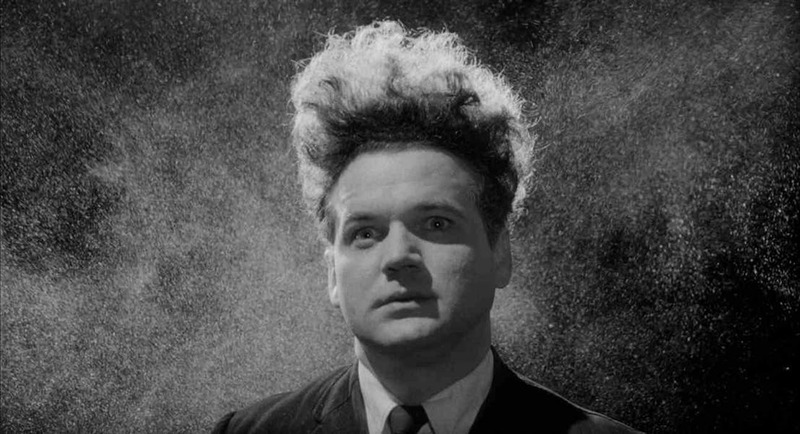 David Lynch’s go-to guy was Jack Nance. The actor could be seen in multiple Lynch projects, starting in the year 1977 where he had his most famous role as Henry Spencer in the number one movie you should never watch on a first date, Eraserhead, and finishing twenty years later, with the number one movie you should pretend that you have seen just for the sake of this article. He was in Dune, Twin Peaks, and Blue Velvet, which means we can say this man wasn’t exactly what one would consider small time. But in 1996 it all came to a hault when Jack Nance suddenly died. On December 29, 1996 after meeting with friends for lunch, they noticed an odd crescent-shaped bruise that was under his eye. Jack Nance explained there was a fight he got into right outside of doughnut shop with some punk kids, and because of that he was left a little bruised up. Not a big deal, right? Well, someone should tell that to Jack Nance. Oh, wait, that isn’t possible, because the following morning his corpse was found lying on his bathroom floor. Doctors think that the injuries he subdued from the fight he was in caused a subdural hematoma which ended up taking two days to kill him, but they aren’t positive. At the time of Jack Nance’s death he had a BAC of .24. He was known for being a career alcoholic and some even believe that it was none other than Lynch who actually had him killed, but there isn’t any real evidence to support that.